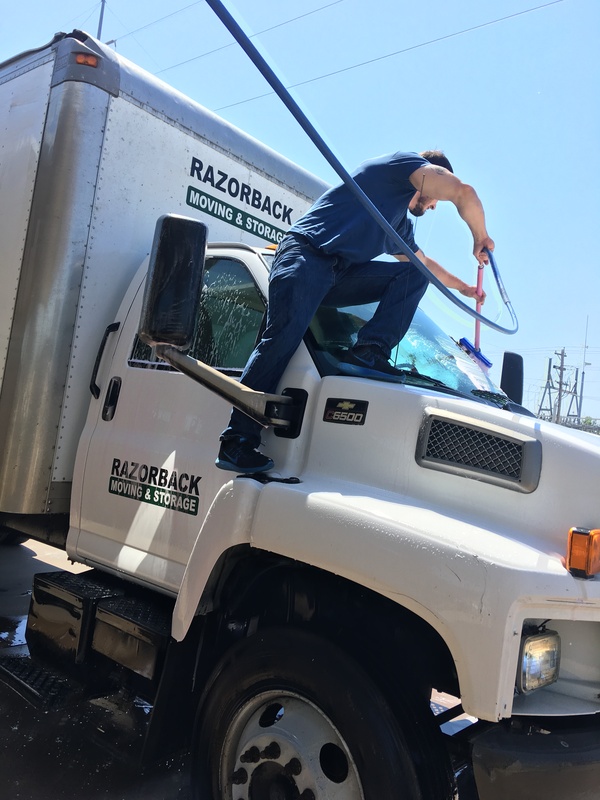 In densely populated urban settings like that found in downtown Fayetteville, high rise residences offer an attractive living circumstance and help to accommodate the demand for centrally located housing. 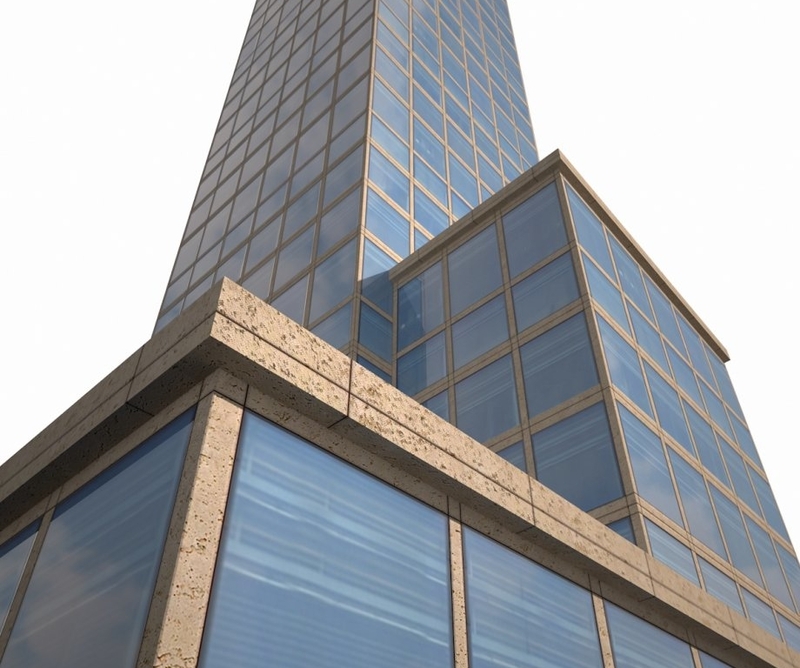 Space is typically limited in these areas so developers might choose to build their properties vertically rather than horizontally to better utilize the little space that they do have. 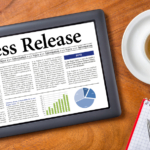 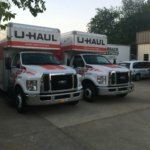 One of the consequences of this situation is that it can greatly complicate the tasks of moving into or out of a building. 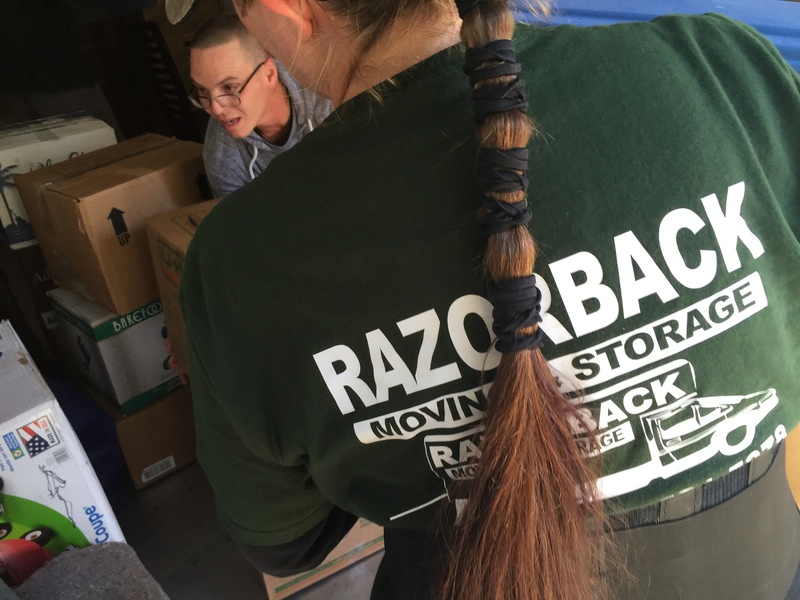 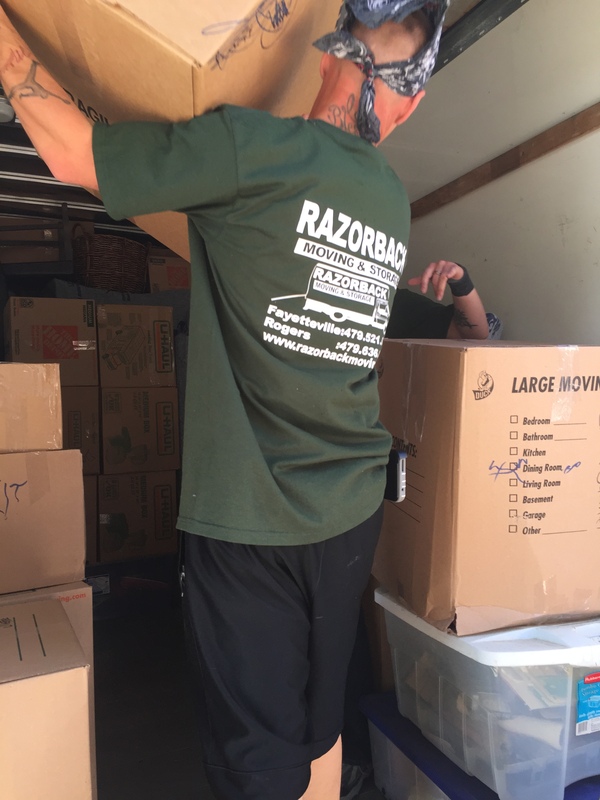 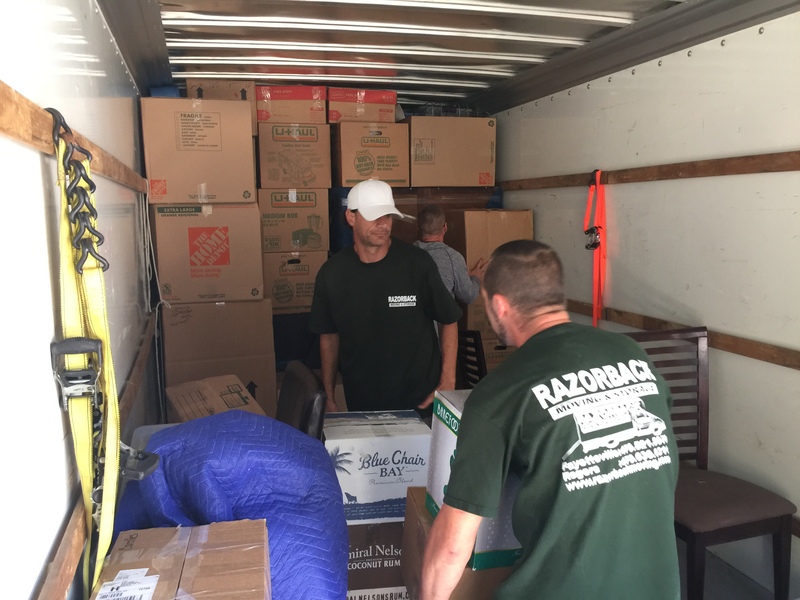 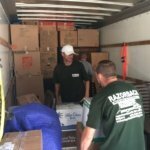 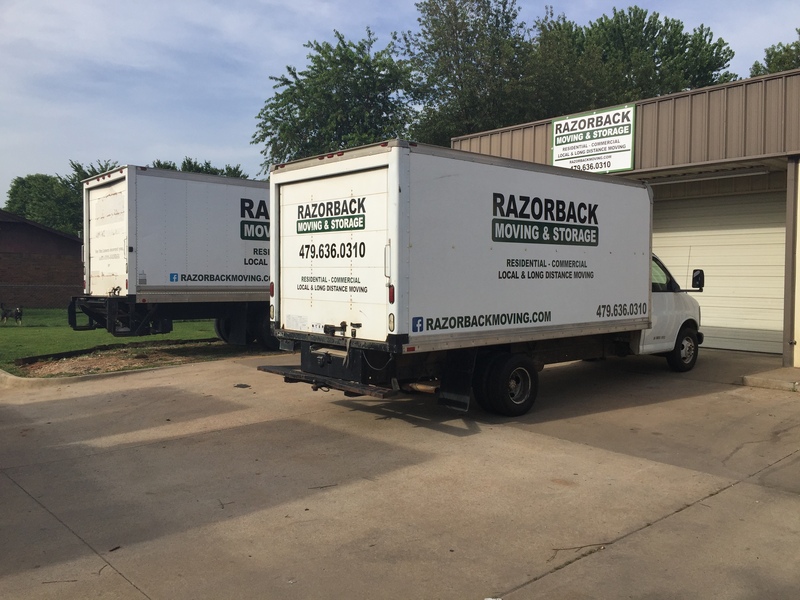 If you are preparing to move out of a high rise building, contact the Northwest Arkansas moving experts of Razorback Moving & Storage today at 479-636-0310. 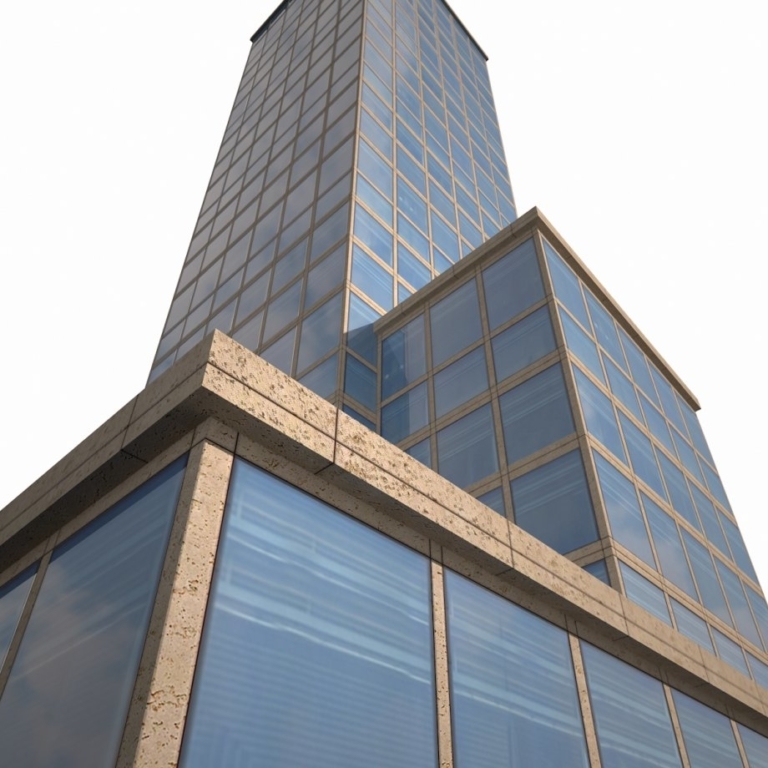 When moving into or out of a high-rise it is necessary to maneuver one’s belongings, including furniture and other large items, up or down stairs or into an elevator. 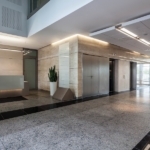 Given the relative narrowness of both stairwells and elevators, individuals may have a difficult time moving their furniture, appliances, and other belongings up and down a high rise building. 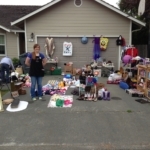 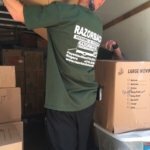 Movers, on the other hand, are experienced with working in these tight conditions. 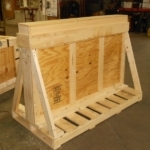 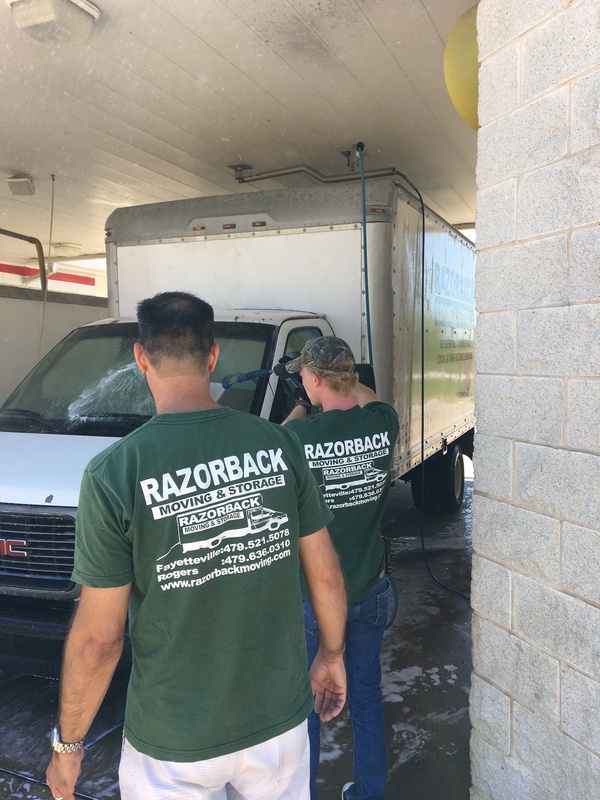 They have professional equipment that makes the task quicker and more efficient. 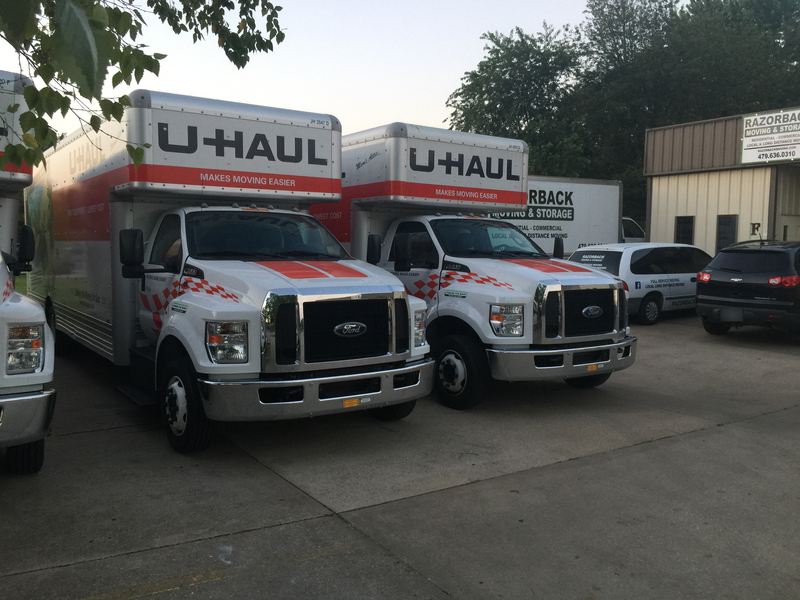 Additionally, they often insure your belongings, giving you peace of mind in case something happens during a technically difficult move. 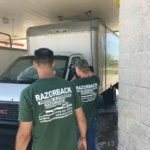 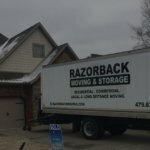 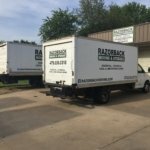 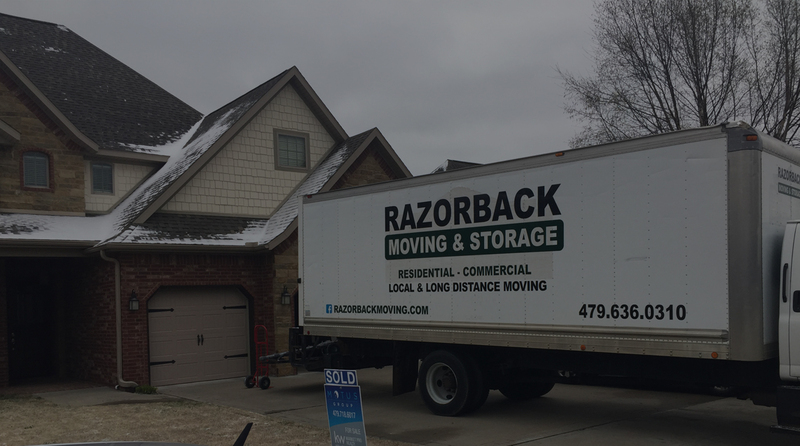 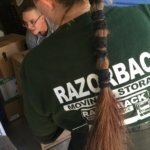 Northwest Arkansas moving company, Razorback Moving & Storage, can help you with all of your high-rise moving needs. 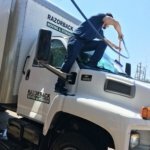 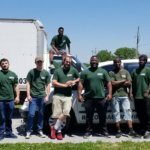 To learn more about employing our moving services and to get a free quote for your moving job, contact us today at 479-636-0310.